We’re SO delighted to be the focus of an article in Perceptive Travel, an award-winning webzine! 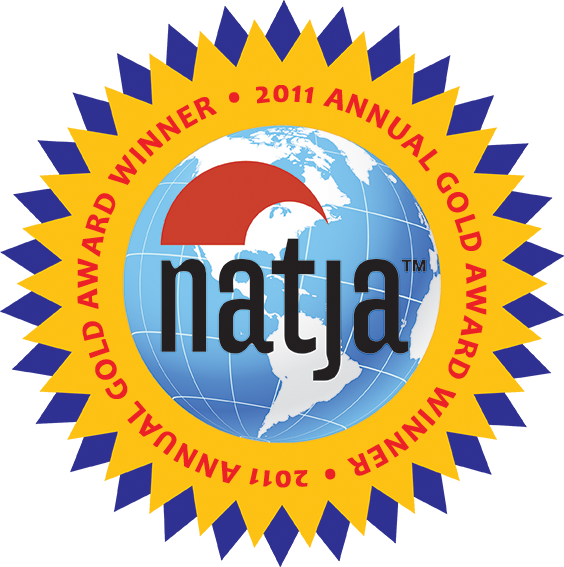 The site includes a “biggest highest longest category” where they highlight unique, bizarre, and eccentric sights…can you dig it?!? We can! Also, please check out our recent guest post for Travel Mamas, a fun family travel website. We shared five of our favorite “Go BIG” kid-friendly attractions! 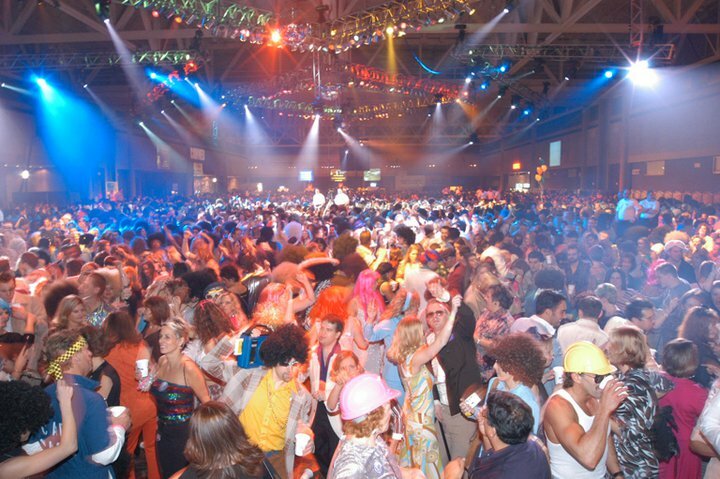 Hey, did you know that the world’s largest disco happened this Saturday night in Buffalo, NY? The event sold out — and 7,000 people got their boogie on! It’s an annual fundraiser, and has raised over $1,800,000 for Camp Good Days and Special Times, a camp for children with cancer and several other children’s charities. Henry Winkler (aka “Fonzie”) was there! Did anyone else have a little bit of a crush on him growing up? Yes, we’ve already established that I’m OLD. No need to remind me.